Taycool 582A ice cream maker is a fresh ice cream machine manufactured in Taycool company in China. 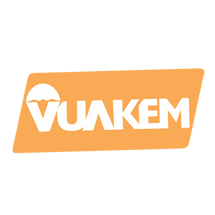 It is equipped with many modern technology developed from European countries so it is very convenient and easy to use. . 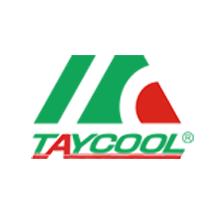 Located in the thriving city, Shenzhen, TAYCOOL, with its own brands, is well-known as one of the leading manufacturers and suppliers of various high quality floor stand commercial soft ice cream machine three flavors with big production. Providing with customized service and with quantity...Located in the thriving city, Shenzhen, TAYCOOL, with its own brands, is well-known as one of the leading manufacturers and suppliers of various high quality floor stand commercial soft ice cream machine three flavors with big production. 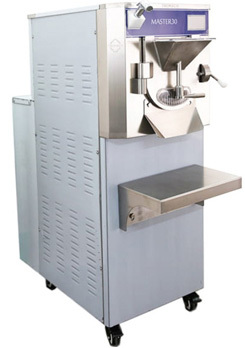 Providing with customized service and with quantity machines in stock, we warmly welcome you to buy discount and cheap bulk floor stand commercial soft ice cream machine three flavors with big production at low price with us. 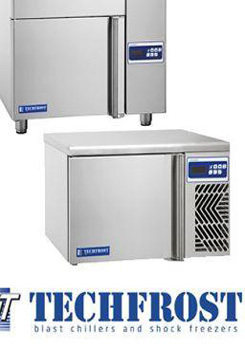 Twin twist flavors, floor standing, dual control system: This model soft serve ice cream maker has independent cooling systems (both main cooling and pre-cooling) for each side. Offering high output and maximum flexibility thanks to the presence of two original Franch Tecumseh compressors. This Taycool TC582A soft serve ice cream machine fitted with an air pump is ideal for serving ice cream, frozen yogurt, sorbet and custard. It is fitted with (2) 2.0 liter freezing cylinders as well as (2) 14 liter mix tanks. With an air pump that injects air into the ice cream during making the ice cream. 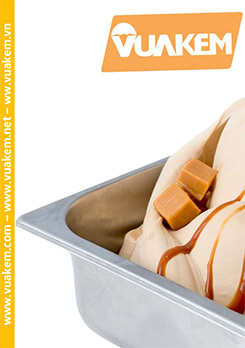 The air pump helps you to save much more ice cream mix but make more cones. 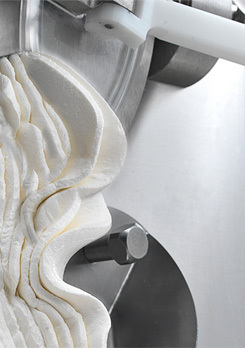 The soft serve ice cream machine can dispense two different flavors and one mixed flavor. With the ability to produce 62 liters. and the panel will show numbers of dispenses every day. Ease of operate is another feature for this soft serve equipment. 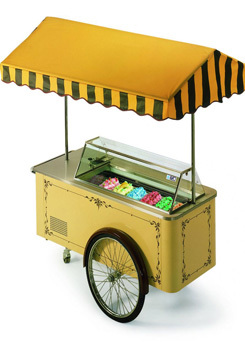 It is equipped with a mix low indicator, which alerts the operator to add new ice crea mix when it running low. 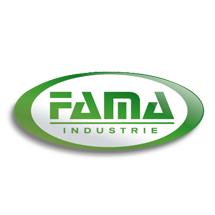 The microprocessor controls function can regulate refrigeration automatically and ensure consistent quality output. Besides, the overnight function maintains mix temperature about 3~4 degrees during long no-use periods or during night. The two motor-drived agitator mixing system in thanks ensures consistent high quality output.